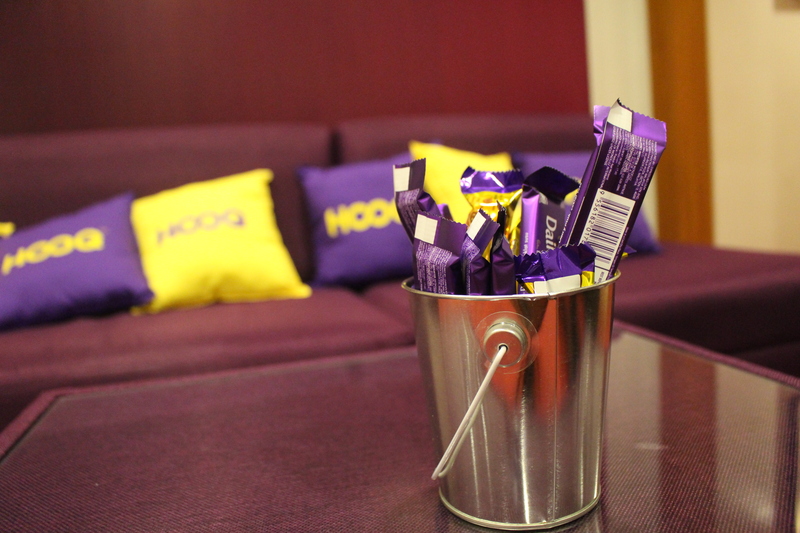 Have you tried downloading the HOOQ app? You better be because HOOQ always got a deep selection of movies and this month of October, HOOQ will premiere Supergirl’s Season 2 on the same day as the US telecast, giving its fans immediate access to one of Hollywood TV’s hottest shows on the device of their choice. 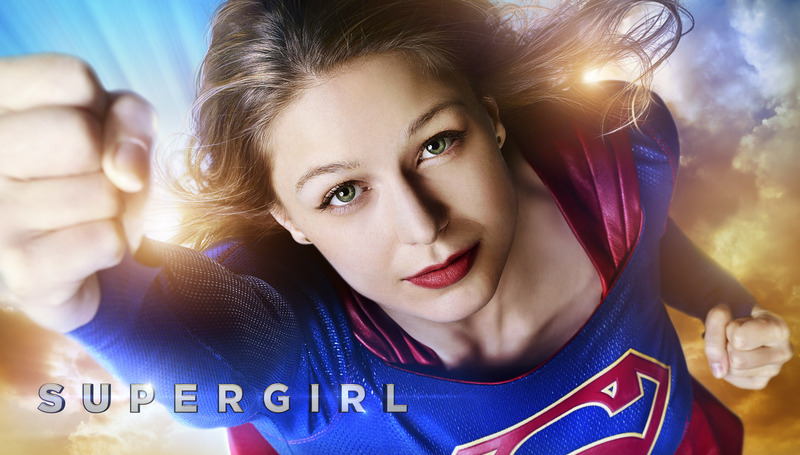 This is a follow up to Supergirl Season 1 which also debuted last year on HOOQ as an SVOD Exclusive. This must be really a good new to superhero fanatics, right? Supergirl is an American superhero action-adventure drama television series developed byAli Adler, Greg Berlanti and Andrew Kreisberg which premiered on October 26, 2015. 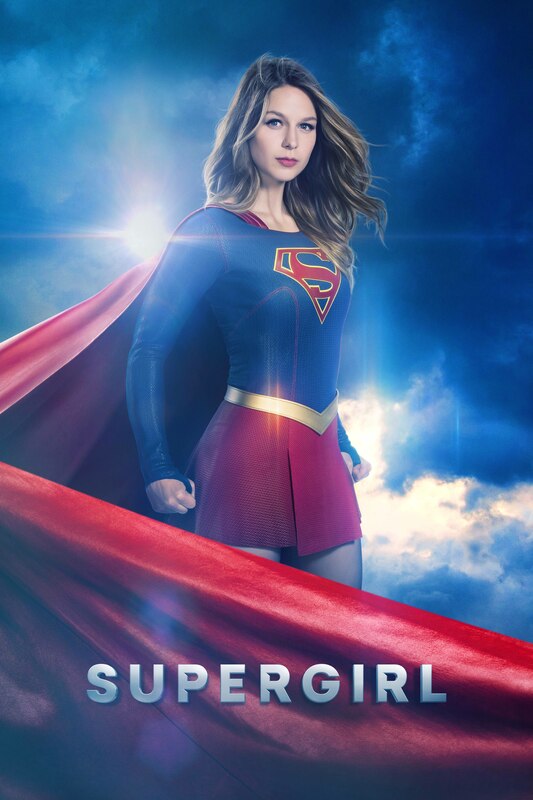 Based on the DC character, Supergirlaka Kara Zor-El (series star MELISSA BENOIST) decides to embrace her superhuman abilities and become the hero she was always meant to be on Warner Bros. Television series, SUPERGIRL. 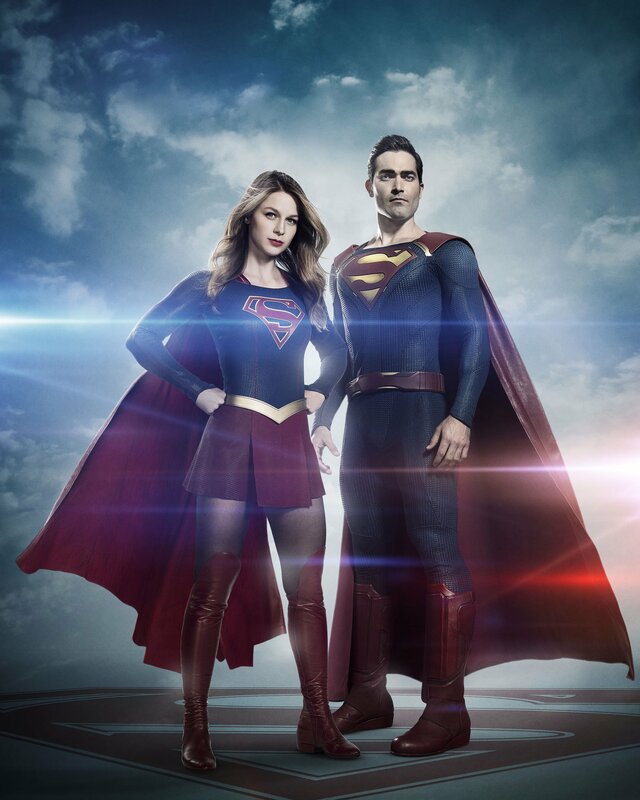 Years later, Kara was living a “normal” life in National City, assisting media mogul and fierce taskmaster Cat Grant (recurring guest star CALISTA FLOCKHART) and working beside her friend and IT technician Winn Schott (series star JEREMY JORDAN) and famous Daily Planet photographer James Olsen (series star MEHCAD BROOKS), who Grant hired away from Metropolis. When Alex’s life was threatened in a plane crash, Kara took to the sky to rescue her. In the aftermath, Kara decided she could no longer sit on the sidelines and revealed herself as Supergirl. 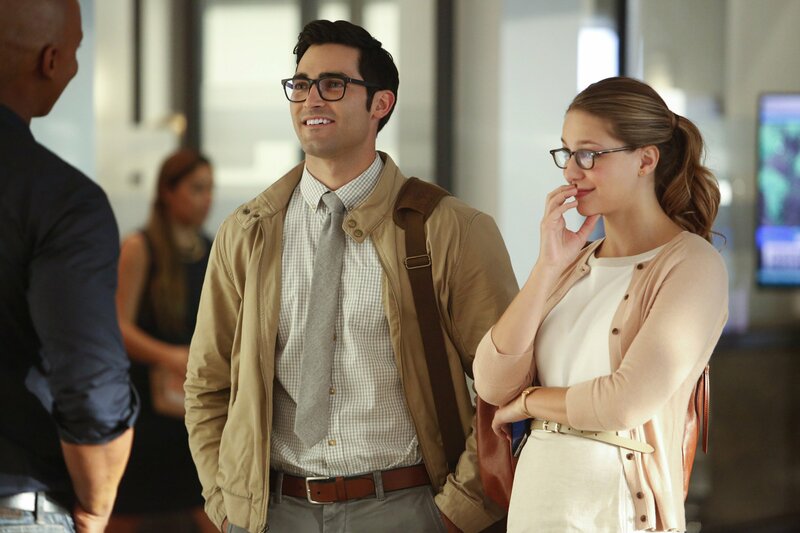 In the upcoming Season Two, Kara leaves the safety of being Cat Grant’s assistant in order to figure out what she really wants to do, while as Supergirl she continues to work at the DEO, protecting the citizens of National City and searching for Jeremiah and Cadmus. Along the way, she will team up with Superman (guest star TYLER HOECHLIN) to battle new villains, as she strives to balance her personal life with her life as a superhero. Of course, popcorn won’t be missing! 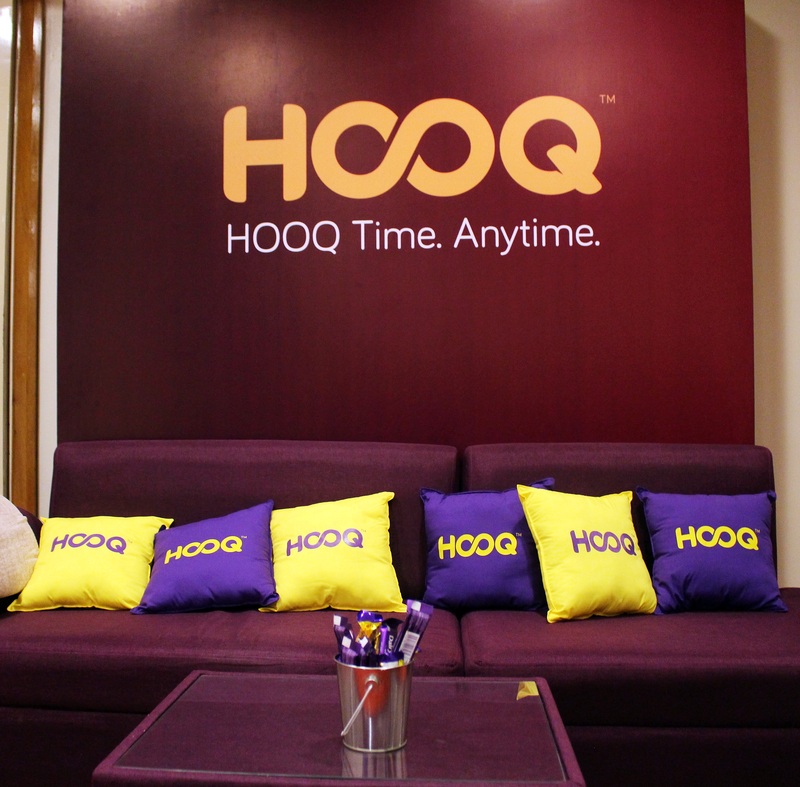 Here’s the question you all want to ask-How to get HOOQ? It’s easy to get HOOQ! 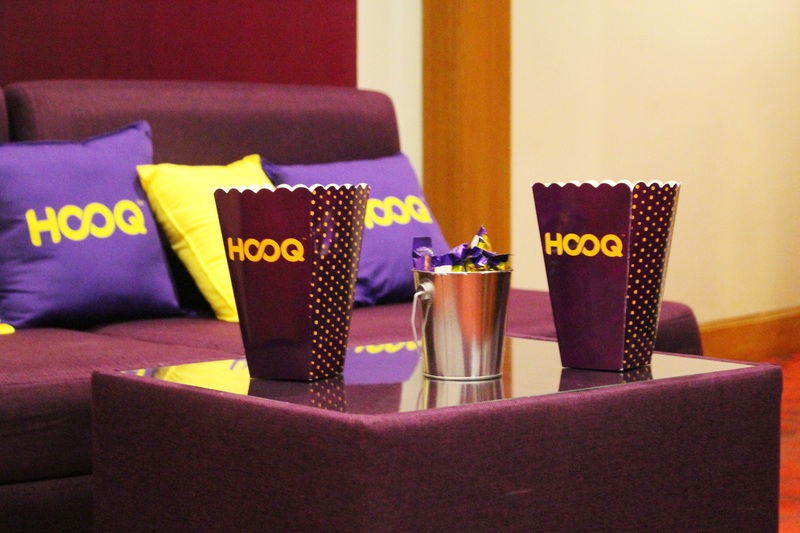 Sign up today for a 7-day trial on www.HOOQ.tv. Globe mobile customers can up to 90 days HOOQ subscription selected GoSURF plans. 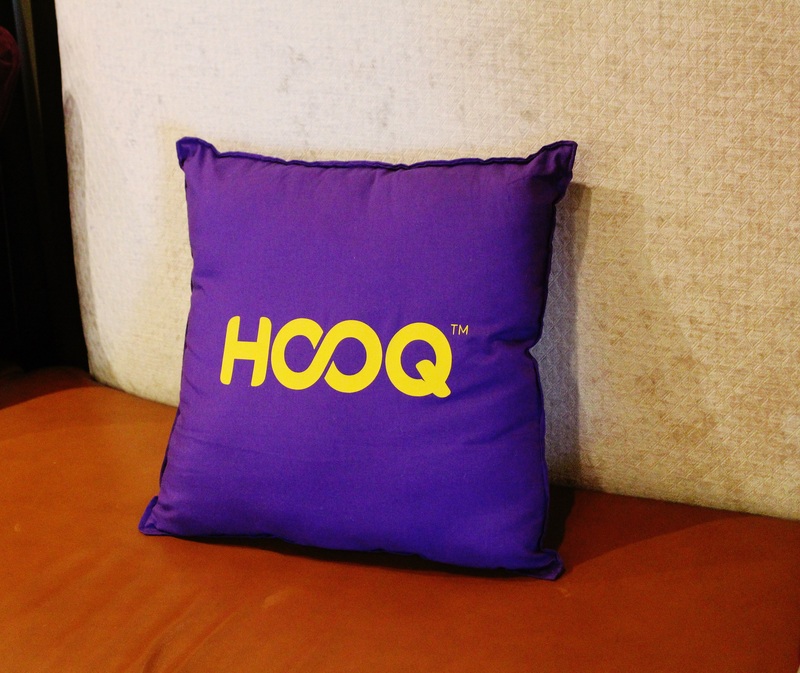 Broadband customers also get HOOQ on Globe Home Broadband. Once the trial period expires, Globe customers can continue enjoying HOOQ at P149 subscription fee monthly charged to their Globe bill. Simply text HOOQ149 to 8888.